Have you heard that Samsung was so impressed with Ellen DeGeneres‘ selfie from the Oscars and the record breaking 3 million retweets it received, that they decided to donate 3 million dollars to the charity of Ellen’s choice? I love the generosity that Samsung is showing here, I really think it’s great and makes me love my Galaxy S4 even more! The problem with their corporate generosity is that Ellen decided that instead of giving their 3 million dollar gift as a whole to St. Jude’s, that she wanted to split it 50/50 with The Humane Society of the United States (HSUS). I love St, Jude’s but I do not love HSUS! 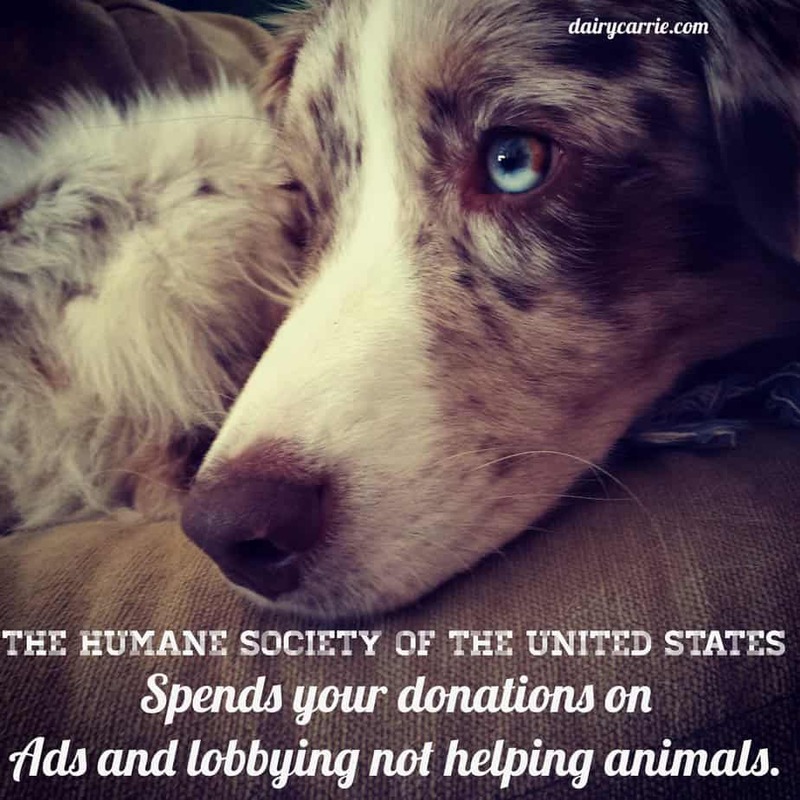 It’s a little known fact that HSUS has almost nothing to do with local humane societies and rescue groups that actually help animals. In fact last year, despite have millions and millions of dollars at their disposal, HSUS only helped about 100,000 animals find their forever homes. In fact I wrote about this just two weeks ago, you can read more by clicking HERE. As an animal lover myself I admire that Ellen wants to help animals, however, I want to encourage her to rethink her decision to donate 1.5 million dollars to HSUS and instead designate that money to local shelters and rescue groups. Will you help me encourage Ellen to help the animals and not help HSUS? If you would like to encourage Ellen and Samsung to to donate to local shelters, where the money will directly help animals in need, please help spread the word on social media. To make is easy for you I have included links where you can share this via facebook and twitter. Please share this on all of your social media platforms and encourage Ellen to really help out her furry friends! And don’t forget to tag her and Samsung in your posts! Sometimes things get a little twisted-Part 2- She’s got legs! 12 Comments on Ellen, Selfies, Oscar, Samsung and HSUS. I really hope this is successful, Carrie! Good for you! Knowing Ellen as I do (fellow vegans) why would she listen to someone who raises animals for food purposes? Not to mention HSUS in the LA area does GREAT work. Something you do not seem to know of. I didn’t realize that similar diet choices made you and Ellen best buddies. You’re right, I don’t know much about HSUS’ wonderful work in the LA area. Can you please tell me how this organization that takes in millions of dollars every year, is using that money to help animals? Because according to their tax returns they are using the majority of the money on fundraising and employee salary and benefits. Meanwhile local shelters and rescue groups are begging for donations and help. Best buddies? No. But I have encountered her and Portia at different vegan restaurants and know some of the same people. What I do know is we are far more similar than different. As for the HSUS I know their work personally. Be it their spay neuter clinics or the great help they provided when local horse feed was needed when so many owners could no longer afford to feed their horses and local groups took the horses in. Guess a lot depends on where these local shelters and rescue groups who are begging for donations and help, are since our local no kill shelters have not suffered financially because we are in an area where there are more vegans, vegetarians and others who walk the talk when it comes to caring for animals. We also have a successful food bank who gives out pet food for those who need it. Could be that areas that see animals as property to do with as one wishes are the ones begging for help since they live in areas where animals aren’t really loved. Is the HSUS perfect? No. But I have been spending time actually getting copies of their financial filings since they are a registered non profit. Unlike some people who rely on hearsay on the HSUS and their finances. 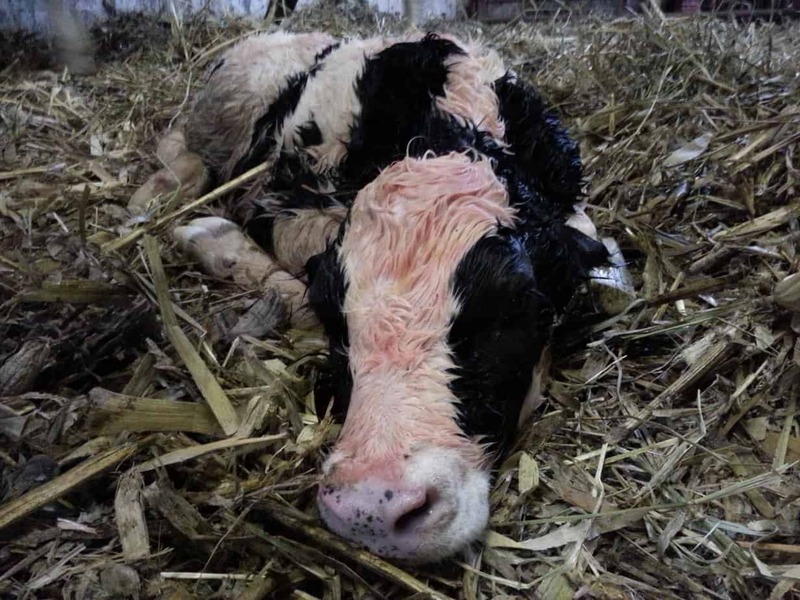 So you think that geography is what determines how an animal is cared for? I have also looked at their tax documents and I find it astounding that they use 41% of their annual income on fundraising. That’s millions and millions of dollars that they use to ask for more money! There are local rescue groups and humane societies all around this country that are struggling to get by. You think that’s simply because not enough vegans are living in their area? Seriously? We have some local spay and neuter programs here in my area as well and they don’t receive money from HSUS. They are funded by people like myself who do want to help animals but don’t think that HSUS is the way to do it. Yes I do believe areas with more vegans, vegetarian, active outdoors type folks, green living folks are much more supportive of animal rights issues. We have various 10 and 12k runs to raise money for our no kill shelters. So yes I think areas with healthier living folks tend to think outside the box more. Not sure how many vegans, vegetarians there are in your area. But I know where we live that the two dozen or so vegan/vegetarian restaurants we frequent are always busy and some require reservations. How many vegan or vegetarian restaurants in your area? Well, considering that I am very near Madison Wi which has 2 full vegan restaurants that I know of and has a large percentage of dining options that feature vegan and vegetarian selections and yet our shelters and rescue groups could certainly use as many donations as they can get, I think your theory is very wrong. Furthermore, as a farmer I am very much an active outdoors type. My husband and I have fostered over 30 dogs and puppies in our home so I guess that doesn’t fit your stereotype either. A person doesn’t have to be vegan to be an animal lover. When I speak of outdoors types I am speaking of the kayaking, skiing, backpacking, bike riding, runner folks, and even the Sierra Club locally who are really big on spay neuter and helping local no kill animal shelters. These animal groups have thousands of regular donors. And if a call goes out for help, help arrives within a day. Like now when we are in a drought situation the shelters who have horses, goats, got a hay trailer full of bales of hay which should last until the end of the year. 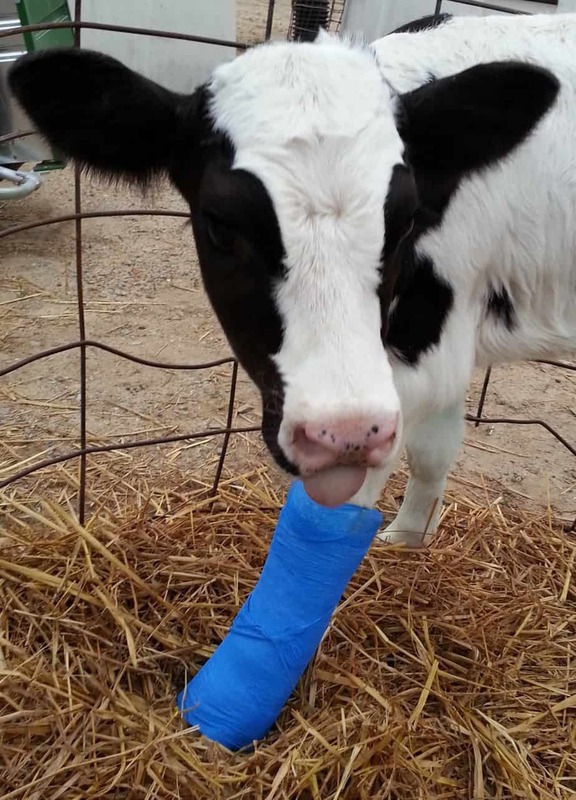 California HSUS keeps us updated on needs and what they are doing. Maybe it varies state to state. And maybe its the local or our state shelters who simply asked HSUS for help and got it. Have the local shelters you know well ever asked the HSUS for any help? And no, a person need not be a vegan to be an animal lover but most vegans don’t eat animal products because they really do love animals and want them alive and treated in a humane not for profit manner. So farmers don’t also enjoy outdoor sports? I’ll have to let my running, kayaking, skiing farmer friends know this. They will be so disappointed! In 2011 Texas and Oklahoma was in the worst drought on record. I organized a hay drive and farmers from here in Wisconsin donated 7 semi loads of hay. Ag people from around the globe donated the funds it took to get the hay to farmers in need. We didn’t need HSUS. I doubt they would have donated a dollar to our efforts. Those animals needed feed just as much as the horses in a California sanctuary. I think you are confusing vegan, a term that describes a dietary choice with the term good person. The two are not the same. You don’t have to be vegan to donate time or money to animals. I eat meat and dairy and I care greatly about animals. You being a vegan doesn’t mean you care more than I do about animals. You (seem to) believe animals have rights equal to humans. I don’t have the same beliefs as you. This does not make me a lesser person than you. Thought we were having a nice conversation. Nowhere did I say you were lesser than me. Where I do think we differ greatly is on the idea of what it means to care deeply about animals. I have on occasion in the past bought dairy products from Straus Family Creamery which is a certified organic dairy in Marin County because they are organic and I have seen how they care for their dairy cows. I am not a rabid vegan type. As for outdoor sports etc. I was simply speaking of the outdoor activities everyone in my area partakes of who also are avid supporters of our no kill shelters. The Sierras are a real mountains and white water area where we all ski and kayak. Yes I knew Madison had runners and bike riders because I have met some who visited our area. Although I do not know of any ski areas in your state or kayaking areas personally. California and Wisconsin are simply very different places. I expect California to be more green living, more vegan/vegetarian, more health oriented overall. Thats all.